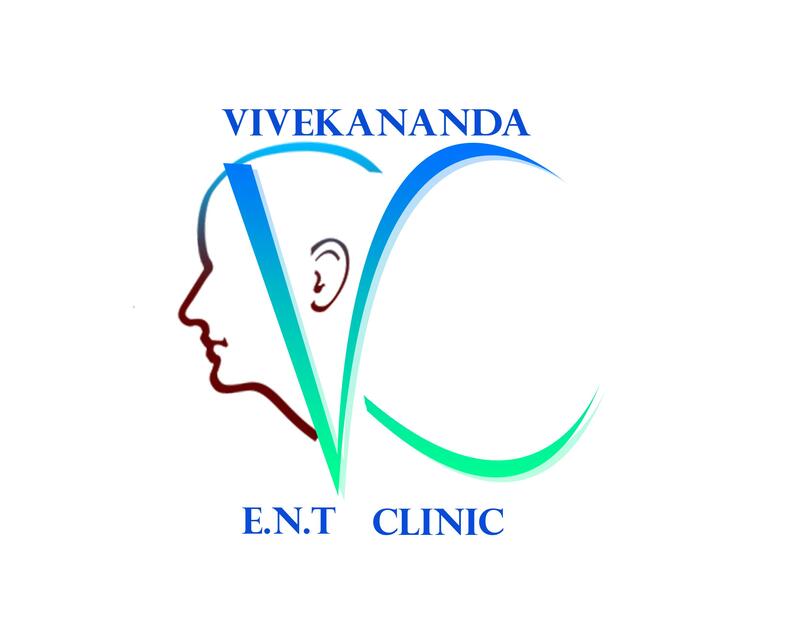 Vivekananda ENT clinic is an Ear-Nose-Throat clinic in Naktala, Kolkata. This clinic is visited by top ent specialist, Dr. Pinaki Mazumder. This clinic is dedicated to the delivery of compassionate, quality, state of the art, and cost effective health care. ***** ** ********* *** ****** ** *************** *** ***** **** ** ** *** *** **** ***** **** ** *** ******* ******* ** ****** *****he is going to take 400 from you even there is a only 2 days gap. ******* **** ** *** *** *** ********He called me twice for the same purpose in 2 days only and charged fee both the time************ ** *** *** *********** *** *** ******* I warned him about the complications.He promised that I will not get a single pain,no infection nothing. Else your's choice,your's ear.Your's complication. I am sorry to say all your complaints are far from truth. You came with impacted cerumen with blocked sensation in ears. I tried to remove the wax ,but it was very hard like stone. I adviced you a drop to soften the cerumen and come after 3 days for cleaning. On the second visit I cleaned both your ears without any hassle and prescribed medicines to prevent pain. I don't know if you took the medicine I prescribed. If you had taken it you would not have gone through this agony. During the first visit you paid my consultation fees,and during the 2nd visit you were only charged Rs 400/- for suction. TILL NOW I AM VERY SATISFIED. Good and sensible. Very good behaviour and location is good to commute. Spacious and cool. Homely and calm.